As plus size women, we can get so caught up with the number on the tag that we limit ourselves when it comes to shopping. We are afraid to shop in stores that don’t necessarily carry our size. When I think about what I love the most about shopping, I realized, I have a true love for the thrill of snagging a great find that was not intended for a woman of my size. Before getting a job in corporate America, I was a frequent retail associate. My first retail job was at Aeropostale, then I moved on to Lord & Taylor, then onto Ann Taylor, your girl even did a brief stint at Banana Republic and American Eagle. While working at those stores I found out that they actually offered sizes above a 14. It’s their version of EXTENDED SIZES. However, they never advertised they offered these sizes, which I thought was uncool. When I found out, of course I shopped my little fashion heart out, but I always tried to tell every plus size girl I could find that these non plus size brands offer anywhere from a size 16-18 and even XXL. Now in 2015, they’re beginning to offer size 20, before they added back their plus size section at H&M, you could easily shop there and get a size 16 dress.Their size L should have been marked a 2X because the stretch and cut was big enough to fit someone that was an XL or XXL. I’ve never been one to limit myself when shopping. I have always went into any store I wanted and looked at the cut and style of clothes to see if it would fit my plus size frame. I’m an avid shopper at Loft since they carry a size 16-18 and XXL. I’ve worn many pieces from them, seen HERE, HERE, and HERE. I find that it’s much easier to make a dress and top fit in these stores more so than pants or tailored skirts. Now, let me make one thing clear, whenever you shop non plus size stores, make sure you shop with an open mind and no expectations. Obviously, if the store doesn’t necessarily cater to plus size women, you have a bigger chance of not finding something that fits. However, shopping with an open mind helps to get those creative style juices flowing and shows you that sometimes the number on the tag is just that. It’s always important to TRY CLOTHES on. 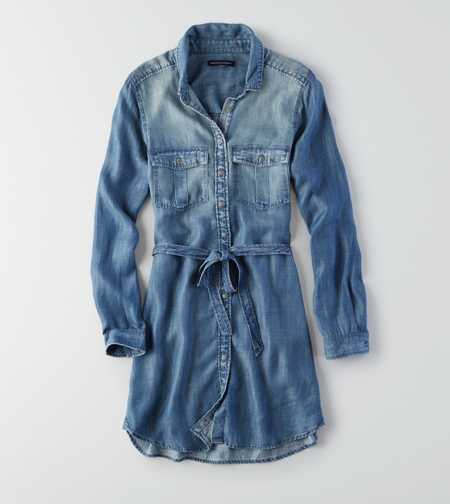 You never know, your next greatest style find could be in an unexpected place. So, today, I am going to share with you my list of 12 non plus size brands, that plus size women can actually shop at. 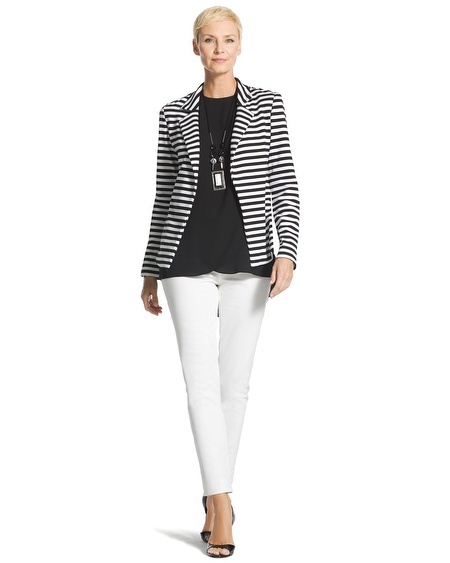 Talbots-Misses line goes up to a size 20 in store and online, plus size 1X-3X in store and online. 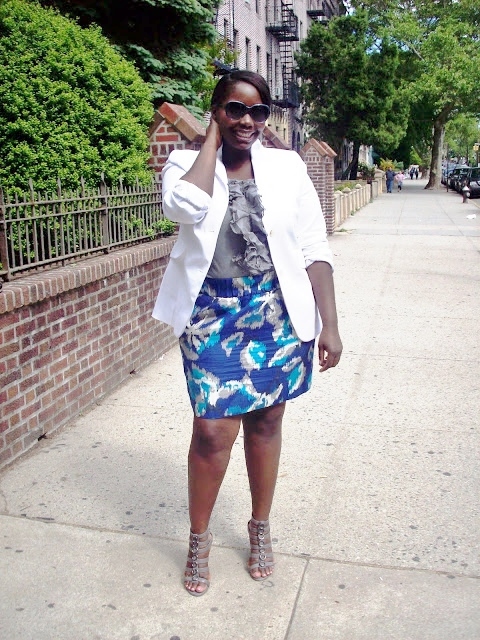 Do you lean more on the Jr. plus size spectrum? We got you. Even the teeny bopper brands like Aeropostale and American Eagle are offering up to size 2X and size 18. I hope this post was helpful. Let us know what you think. I read this article and found it very interesting, thought it might be something for you. 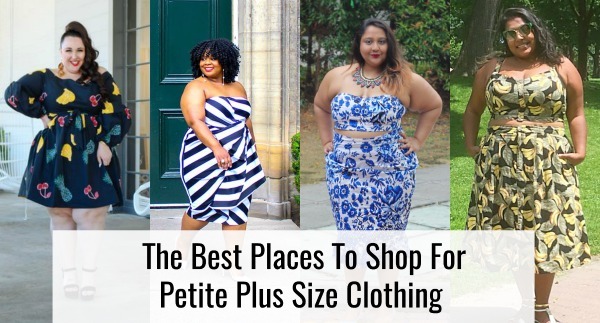 The article is called 12 Straight Size Brands, Plus Size Women Can Actually Shop At and is located at https://stylishcurves.com/9-non-plus-size-brands-plus-size-women-can-actually-shop-at-plus-size-shopping/. Love this post! So nice to have a list of stores that carry extended sizes that we plus size women can wear. I didn’t see one store on the list that should definitely be on there, Chico’s!! Previously thought to be “your moms store,” they truly do cater to a younger generation now, and carry up to size 16/18 in stores and size 20 is offered online!!! 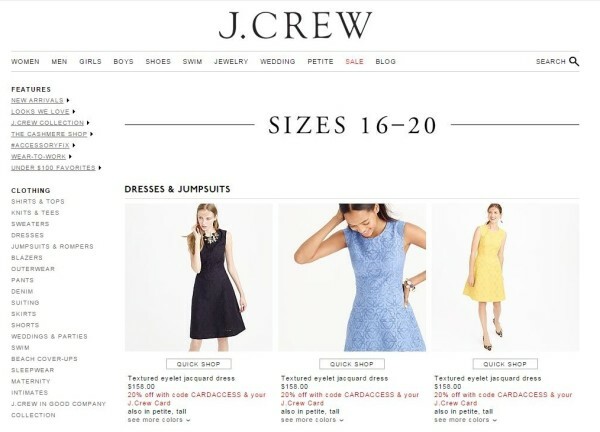 Thanks for sharing these store names here which would be helpful for plus sized women to get their perfect outfit easily .Being a plus-sized, I prefer shopping from Chico’s and Gap which offers gigantic variety in western outfits . This was so helpful, thanks! 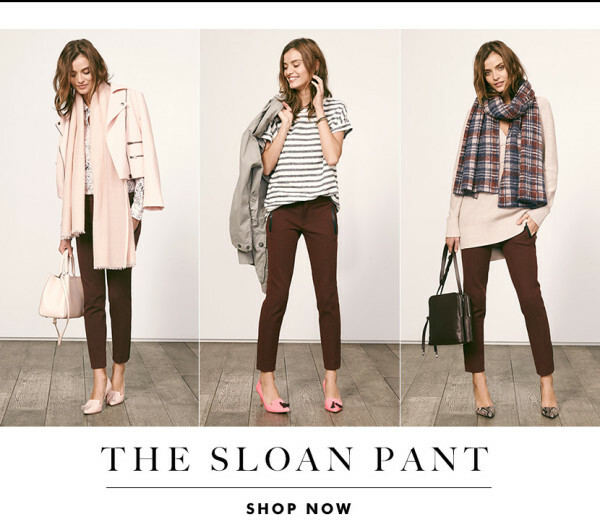 A commenter on my Facebook page was asking about extended sizes at Loft and I pointed her to this article. Old Navy too!! I can get cute trendy pieces from Old Navy and not spend a lot of money. They have up to XXL and size 20 in store.